To be clear, this is REVERSING the pins, to allow the LATITUDE (Pin#1=GND) to power off a supply where Pin#2=GND. Compatible with:- - Letux Helix 2pin power outputs 40cm cable length. 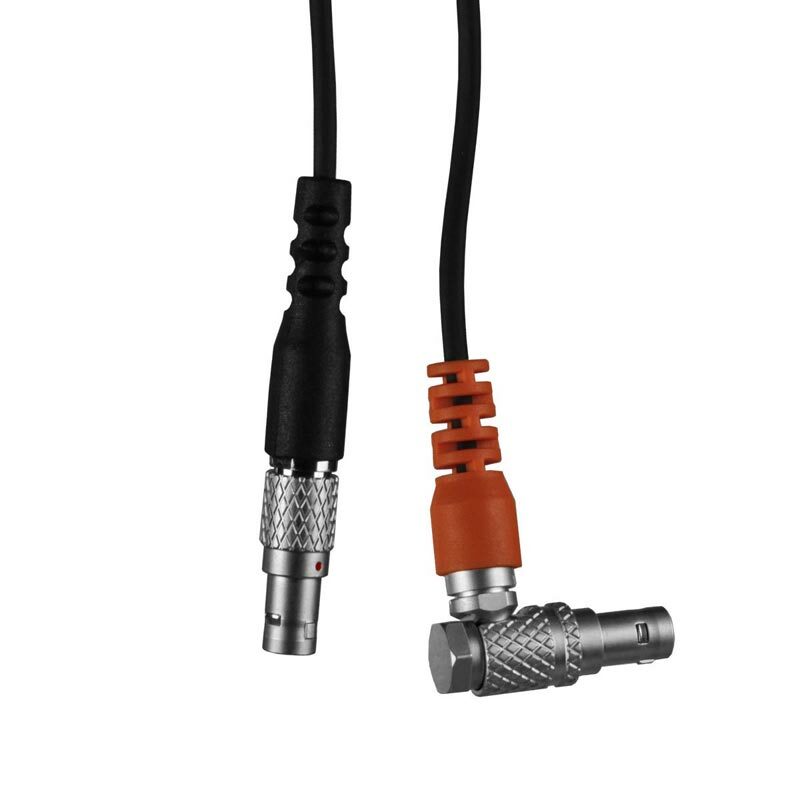 This cable has a right-angled LM.0B connector and colour coded overmold allowing for an easy compact setup.